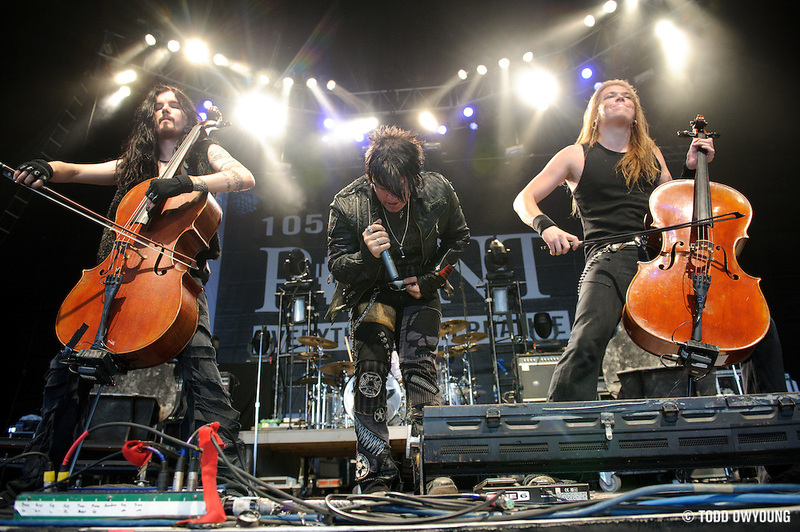 Opening up the main stage at Pointfest, Finland's Apocalyptica brought the four-string beatdown to their howling fans in an incendiary set filled with enough shredding, hairwhips, and devil horns to make you re-think everything you thought you knew about the cello. 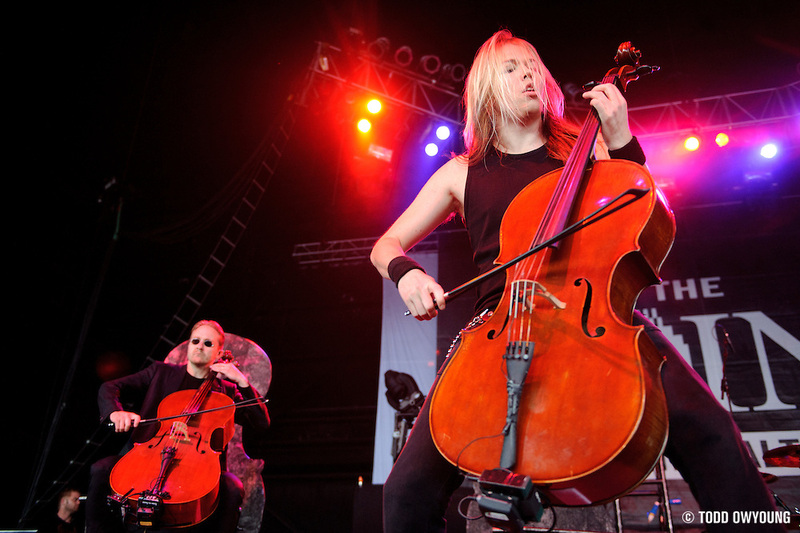 At the front of the stage, Paavo Lötjönen, Eicca Toppinen, and Perttu Kivilaakso led the attack, while Antero Manninen rocked out seated in the band's metal cello-skull thrones. 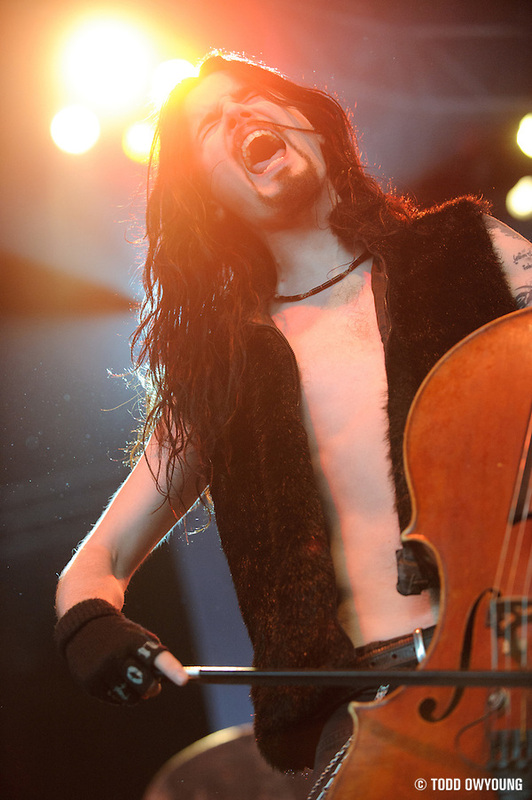 Meanwhile, at the back of the stage, Mikko Sirén delivered a savage assault on drums, complimenting the strings with a raw, percussive bite. Taking a break from his duties fronting hard rock band Fuel, Toryn Green joined the band on stage for the vocal throw-down. 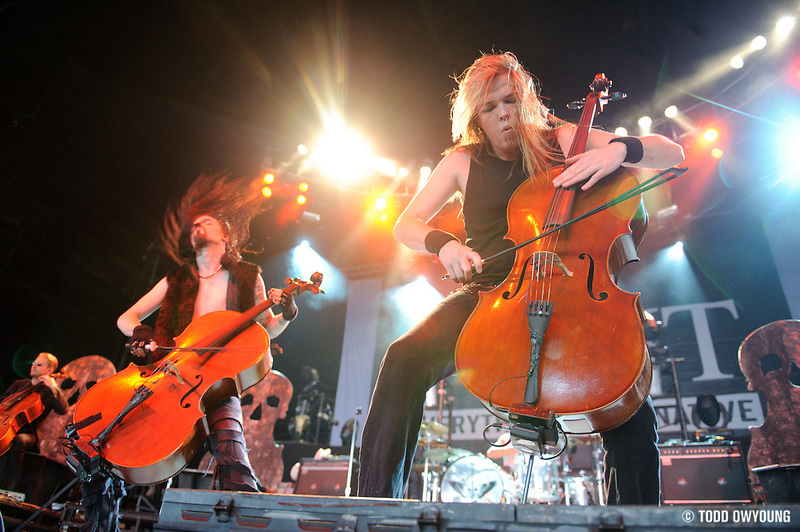 Apocalyptica are currently touring North America and Europe on their Worlds Collide tour, supporting their 2007 release of the same name. 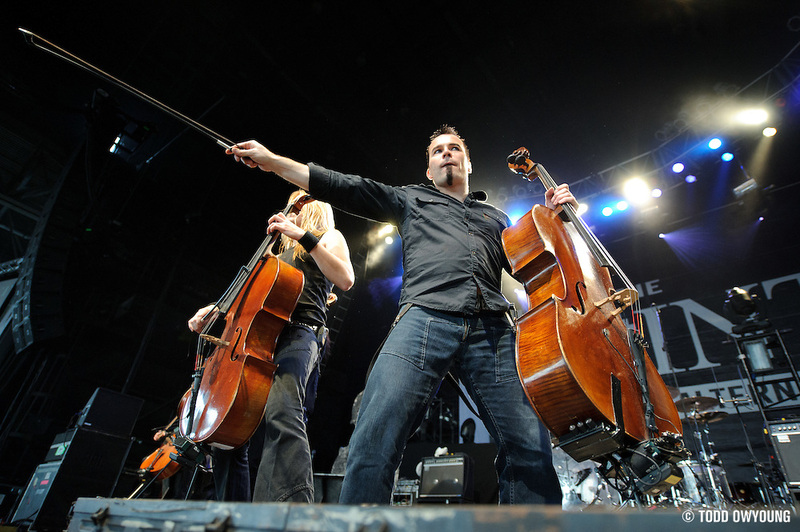 The guys of Apocalyptica were a blast to photograph. Throughout the set, there was a great energy on stage, with plenty of action to go around. Hair whips, shredding, and just good action all around. Haha, i was surprised to see no one commented either. I guess because people are running out of adjectives to describe your photos, always brilliantly captured. So pretty sick hairflip the first one.. 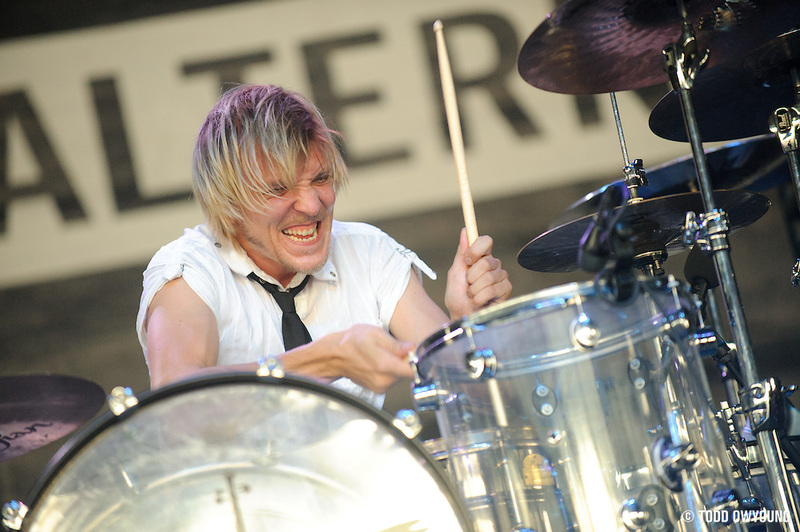 The drummer shots are awesome, did you go up on the stage or was it all telephoto? Hey Jessie, thanks for breaking the ice! I had all access for this festival, but I shot from the pit for all the performances. The stage-access would really only have been to shoot from the wings. The drummer shots are all around 200mm with the Nikon 70-200mm f/2.8 on the D700, as I recall. This is one of your best sets in a while, for sure. Hey Tasha, thanks for the comment. Wouldn’t have thought it stood out, but glad to hear you like it. I’m a fan of photographing metal. Hella sick. 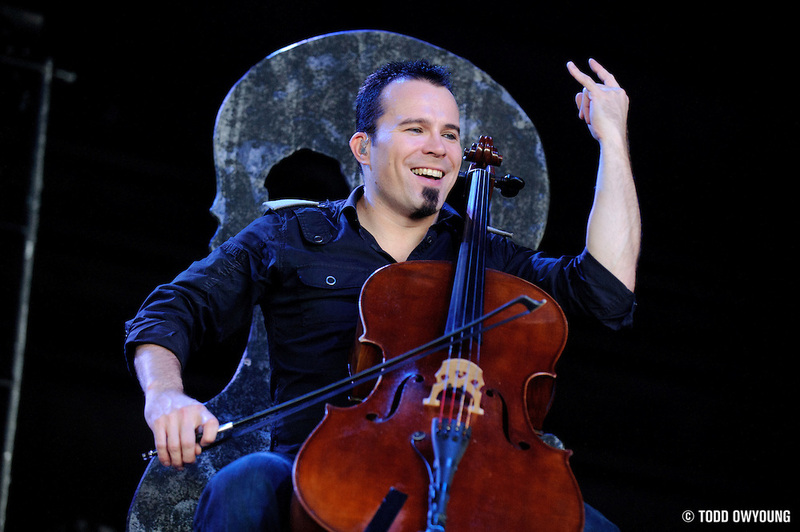 These look like some more guys I want to meet… and they definitely make me re-think the cello; keyboard, guitar, bass, violin, now cello… wonder how many sounds I can fit into my hypothetical band. These photos compliment the shoot you did with them nicely — just 3 songs? One thing I’ve noticed — the amphitheater never ceases to dish out amazing lighting. Picks: 1 2 3 5 8 13 16 21 and and . I think 5 8 and 16 are my favs… love the angle of 8. Hey Chris, thanks for the comment. I shot this for the full set. 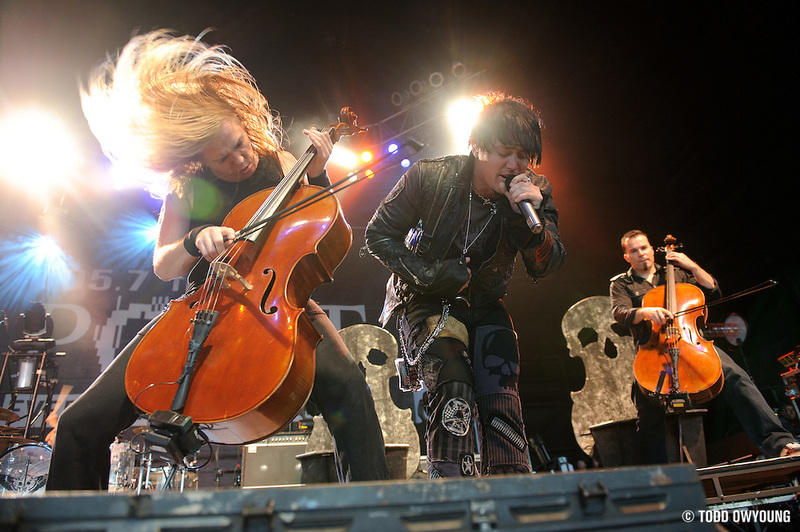 I had all access for this show, though I didn’t actually shoot that much considering. I will say that this was generally pretty “big” lighting in terms of the number of lights used, so that was nice. Just wanted to comment here as well as the portraits. You’re right – hardly anyone commented here; however, there are tons of comments on the portraits! Apo doesn’t have many professional portraits done, and we in the US would rarely get to see them. So I guess the novelty of well-done pics is the attraction! But these are amazing as well. I love when Eicca’s hair is caught like in #1 while he is headbanging. 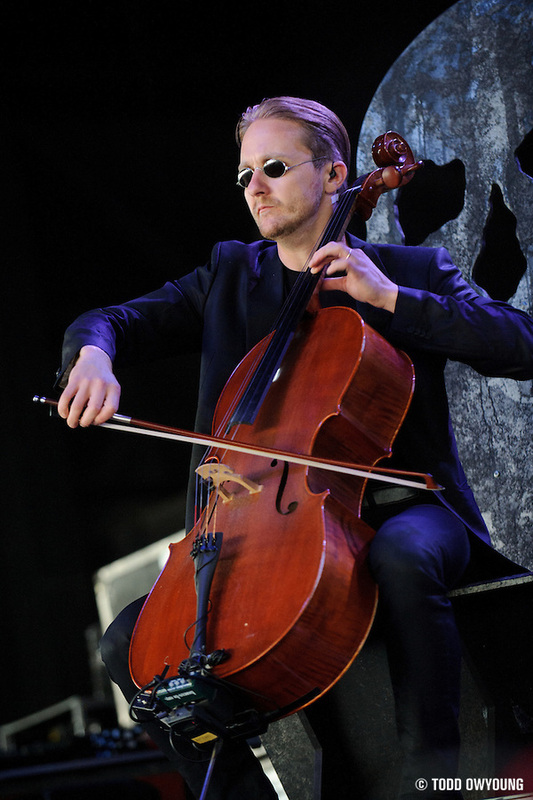 They’re some of the best shots of Paavo I’ve seen. Mikko is so intense, he’s a lot of fun to photograph. 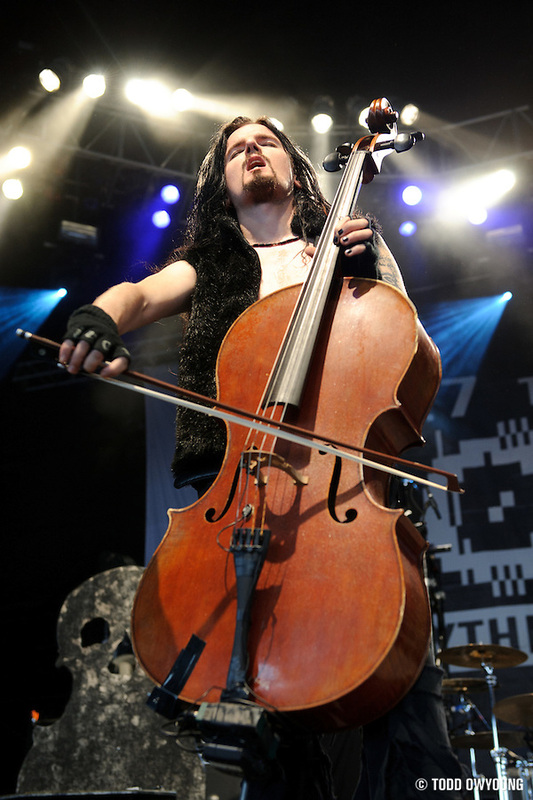 And Perttu gets so lost in the music; you really captured that well. So check it out, and enjoy the comments! Hey Karen, thanks for the comment on the live shots. I guess I was surprised by the response to the portraits, though that’s great to hear fans enjoy them. I know the band’s tour manager passed the shots along to their management, so we’ll see what happens. I’d love to do another shoot with these guys. Eicca was a lot of fun to photograph, though he and Perttu were probably the most challenging to photograph because of their headbanging. Paavo was really fun and made a lot of great faces (both during the performance and for the portrait shots). 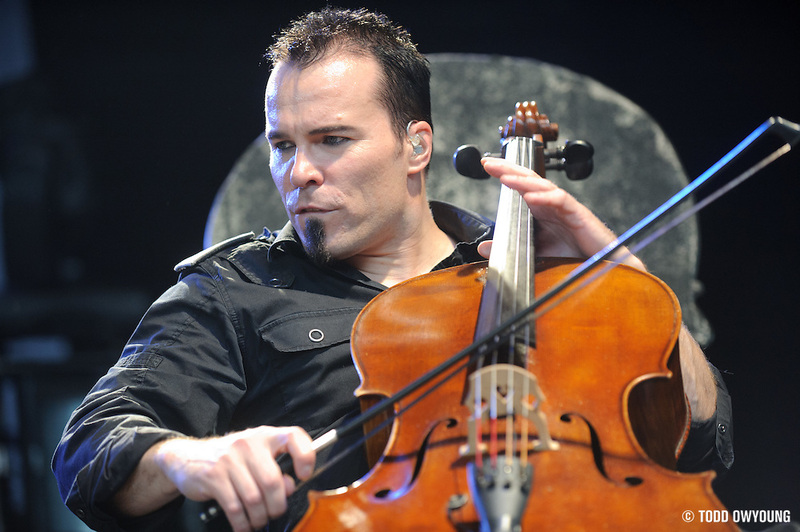 Since he was farther away, Mikko was also a challenge, but had a lot of very intense expressions. Thanks for sharing the link, glad to hear the fans enjoy the shots! I love hearing from fans of the bands I shoot. Great set of images Todd. Because of these, I checked out their website then listend to them a bit via Napster and was quite interested in their music too. They do an interesting version of Bowie’s Heroes. Looks like they gave you a great set of expressions and generally fun on stage to capture. Thanks for the comment. 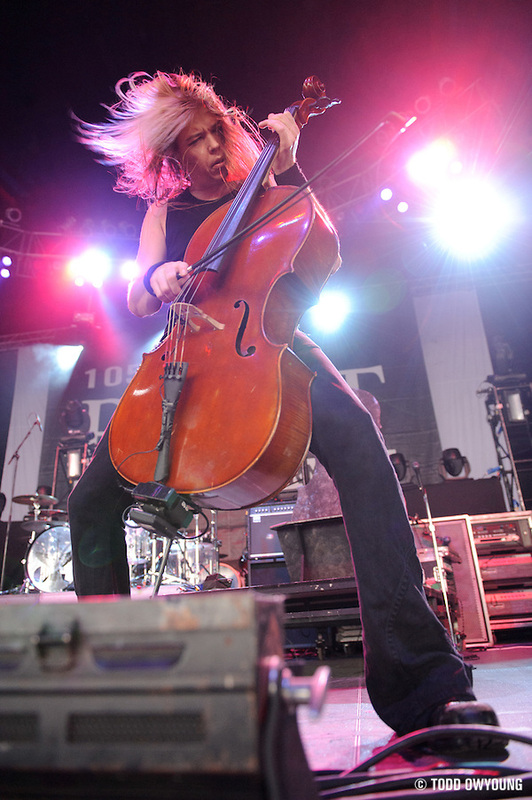 Apocalyptica definitely have a unique sound and have worked with some great talent. Very nice guys and a lot of fun to work with/photograph. Too bad you missed them, but it looks like these guys are heading over to the UK in December for ten dates, so maybe you’ll get a second chance! Absolutely great live, hope you get to see them. Again, Kiitos (spelled in wrong in the other post! :() Hope you get to work with them again. Now that’s what I’m talking about! 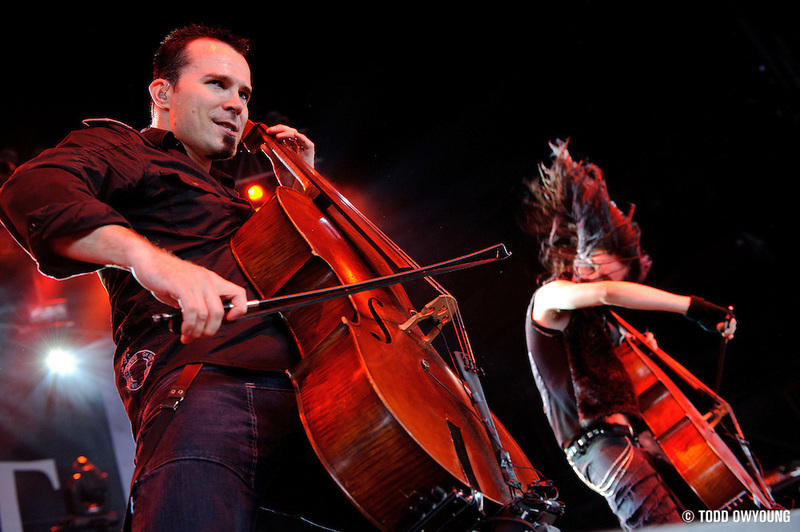 Love these guys ever since their first record “playing metallica …”. The shots are amazing and really show the energy that was flowing on the stage. 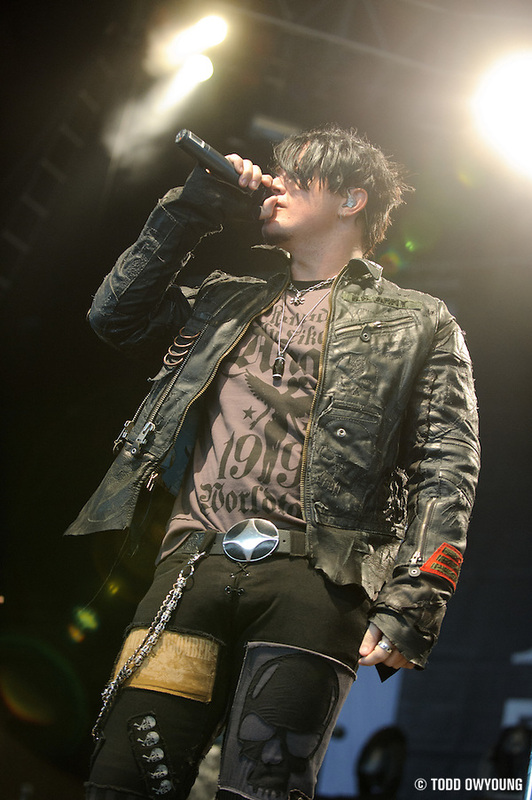 As usual Todd, amazing shots. Rock on! Hi Todd, I admire the clarity and lightness of your photographing style. 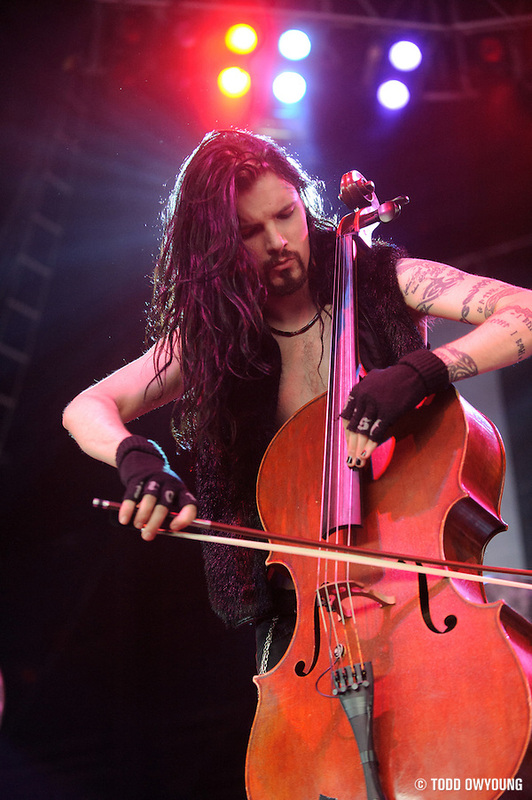 Being a Finn and an Apocalyptica fan, I want to use this opportunity to say how much I enjoy your photography, and thank you for the informative and helpful blog. These are beautiful, Todd! Have shot them twice myself so I know how much fun they are. Was thrilled to shoot the whole set when they headlined House of Blues earlier this year here. 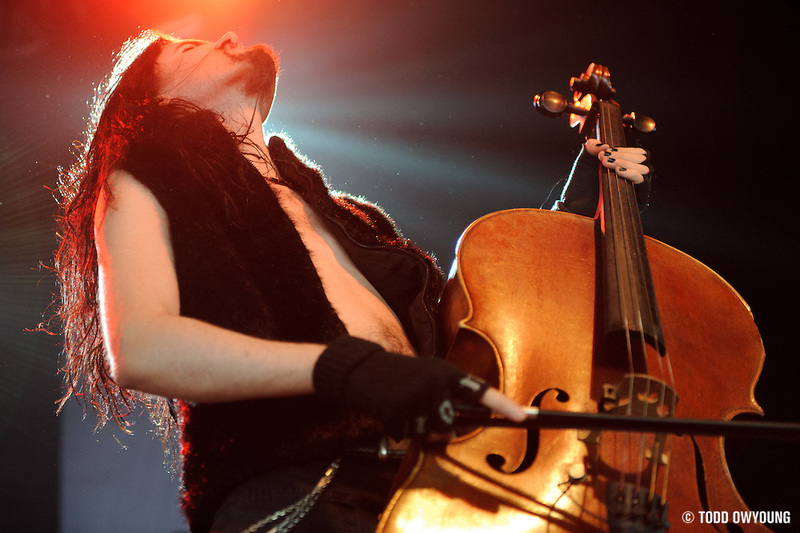 I still don’t know how Perttu and Eicca don’t get their hair caught in the cello strings with how much they swing it around! And LOVE Mikko’s expression when he’s staring at the cam. Just perfect! Makes me miss the little Finns already. 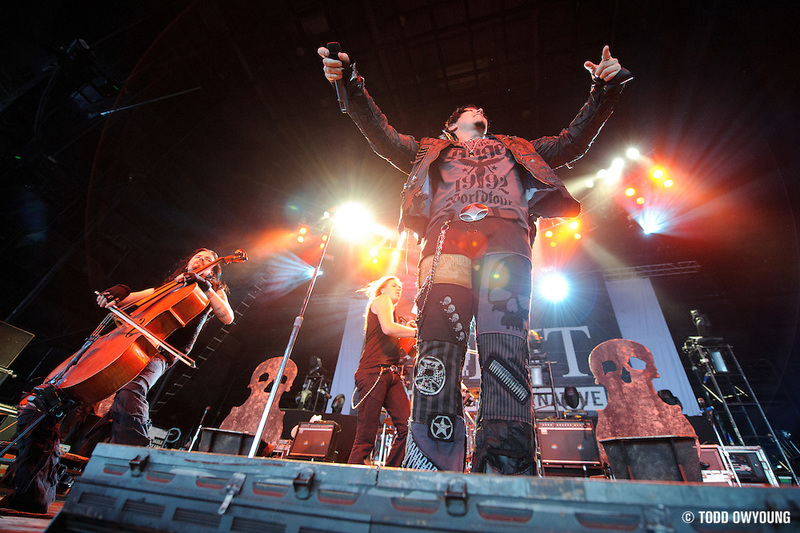 I have to agree for anyone that’s not seen them live yet do NOT miss it! They put on one hell of a show. Alli: Thanks very much, I appreciate the kind words! 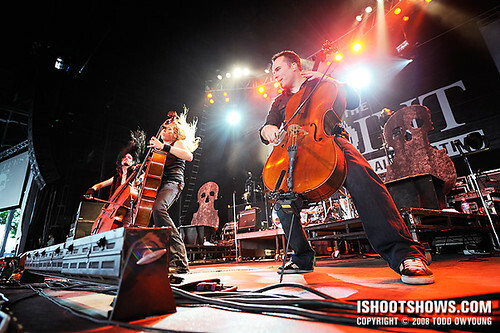 Glad to hear you like the images, it was a pleasure to photograph Apocalyptica. Hi Kelly, thanks for your comment. 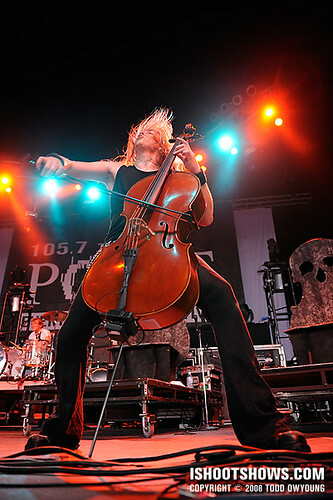 Apo are really a great bunch of guys to photograph, I agree. Well last night, they came back and played Bristol (UK) and certainly lived up to your recommendations. They played to a packed house and really bonded with the audience – getting a very enthusiastic response in return. And just to think, I would never have heard of this lot without following one of your links on the D3 forum of DPReview.com! 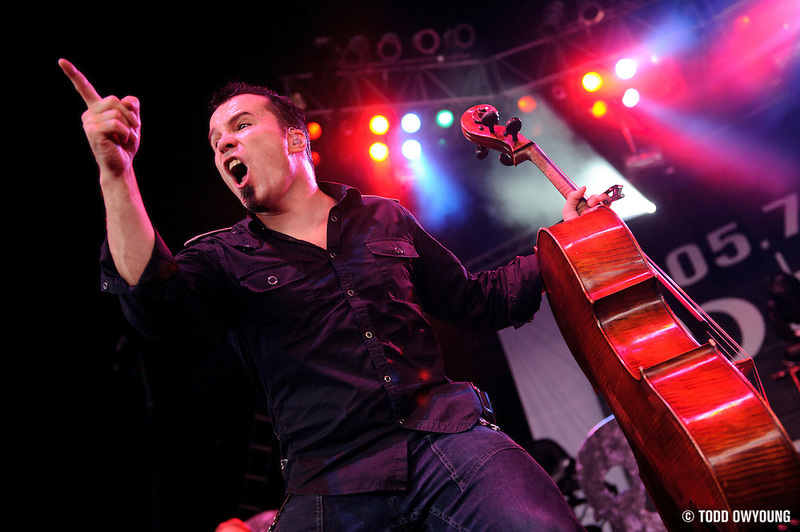 That’s great to hear you actually got to see Apocalyptica! As I found out after posting these shots, the band has some very loyal and adoring fans, so it’s no surprise to hear that they were warmly received. Again, very nice to hear you caught their show, I’d like to see them again. Great to hear from you. Comparing your shots with the gig I went to made me realise some of the issues you must hit with lighting at gigs. The Pointfest shots look quite evenly illuminated – was this a daytime gig (or just good technique on your part!!)? The lighting they used at the gig I went to was a much more extreme mixture of deep darkness and intense spots & strobes. The colours and atmosphere this created was excellent – however the contrast range was very wide. Do you resort to your CLS setup to help with situations like this?